Last month Raiffeisenbank Bulgaria announced that they will test integrate LogSentinel’s secure audit trail solution. Such a collaboration recognizes our product’s qualities and represents yet another milestone for LogSentinel. 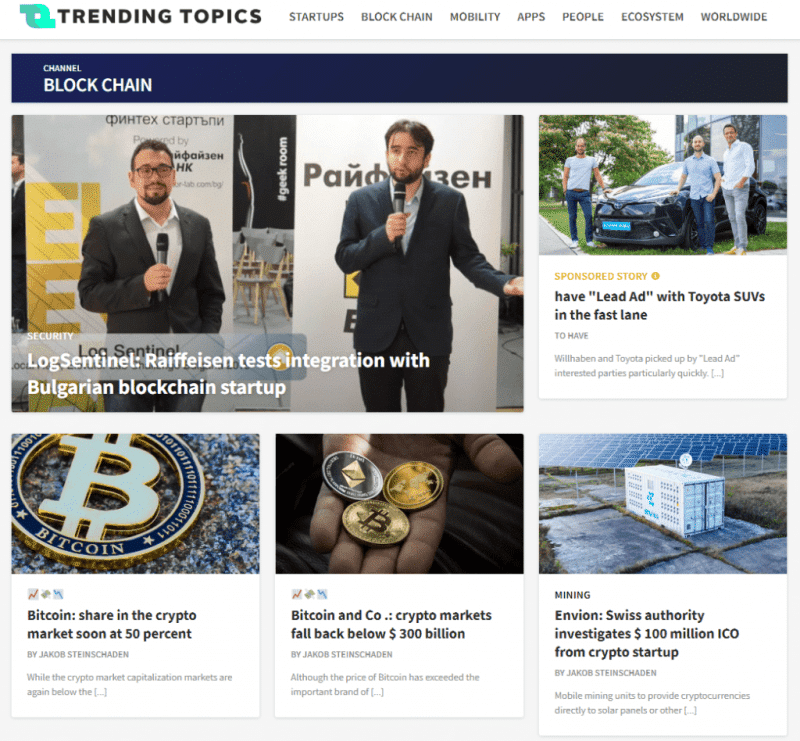 LogSentinel and Raiffeisenbank Bulgaria are now in close communication about the ongoing project. The pilot implementation of the secure logging software is expected to be finalised before the end of the year, and Raiffeisenbank will be able to test all the features offered by the blockchain-based solution. The advanced fraud detection algorithm developed by LogSentinel will help Raiffeisenbank to ensure safer finance operations for their customers, enhance online security and decrease the risk of financial and reputational loss. If you’d like to test our blockchain-enabled event logging platform, sign up here today, and if you have any questions, don’t hesitate to contact us! This entry was posted in Blockchain, Cyber Security, Fraud Detection. Bookmark the permalink.